Holy aggressive remix. I did not expect this what-so-ever and it is absolutely insane. 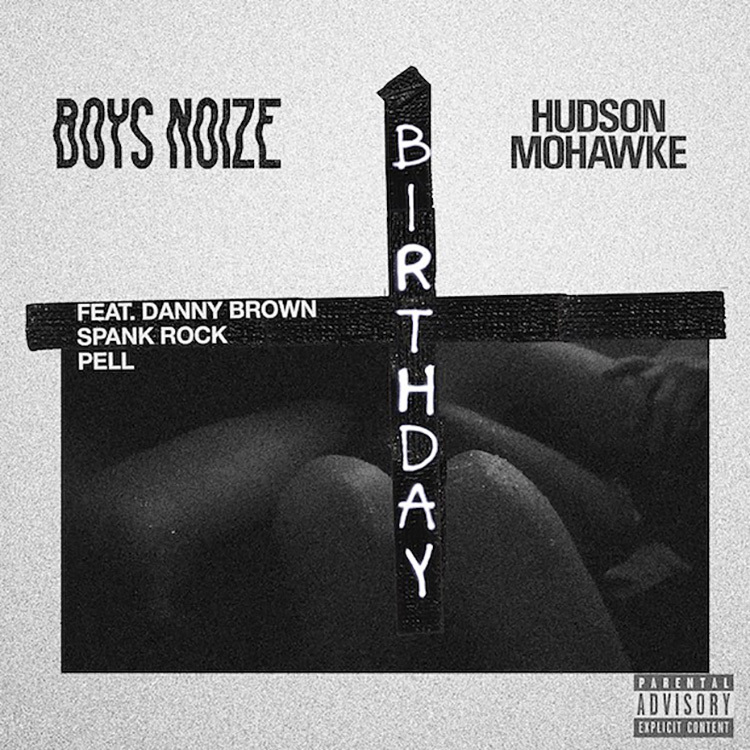 Boys Noize put out the original track with Hudson Mohawke and Spank Rock on the vocals. Now, Pell and Danny Brown have breathed more life than ever in this remix. It is such hit that I cannot stop listening. I love the idea of this hybrid track of electronic based track with some fantastic rapping on top of it. The remix remains melodic and incredibly well done. There is just so much talent in one remix that I cannot handle it. I hate to say too much because there is no such thing, but I struggle to fathom it. I love it. Check it out now!